Traveling to Jaunpur city of Uttar Pradesh is always a pleasant experience. 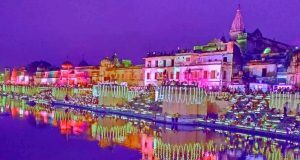 Wherever you look around in Jaunpur, you will be amazed looking at its beautiful sceneries which makes it one of the most beautiful cities in Uttar Pradesh. One of the historical facts about Jaunpur, which hardly anyone knows is that the foundation of this town was laid during the early 1100’s however it vanished during the Gomati floods. About 200 years later it was rebuilt when India was known as Shiraz-e-hind. It was formed by the then-Sultan, Feroz Shah Tuglaq, and it remained the capital of the Muslim dynasty for a long time. 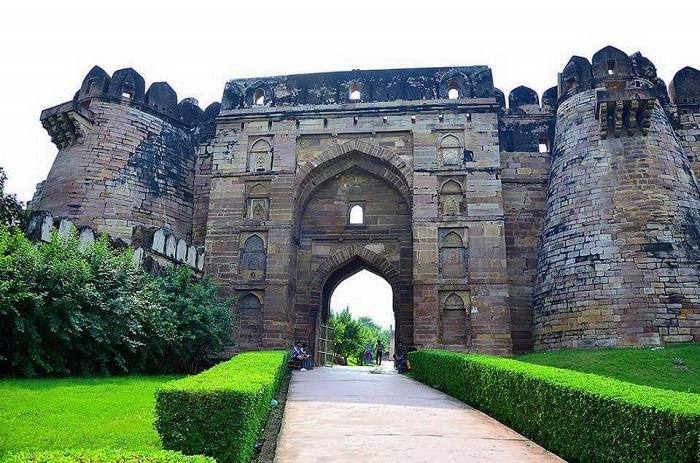 This fact legit makes Jaunpur one of the most important historic places and a must visit place in Uttar Pradesh. Although, Jaunpur is yet to see the advancement, both in the economic and infrastructural way yet it is worth a visit. 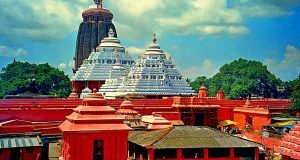 It has beautiful resorts, museums, and ashrams that one will have a good time around. The rail and road connectivity to Jaunpur makes it easily accessible and very comfortable as well. 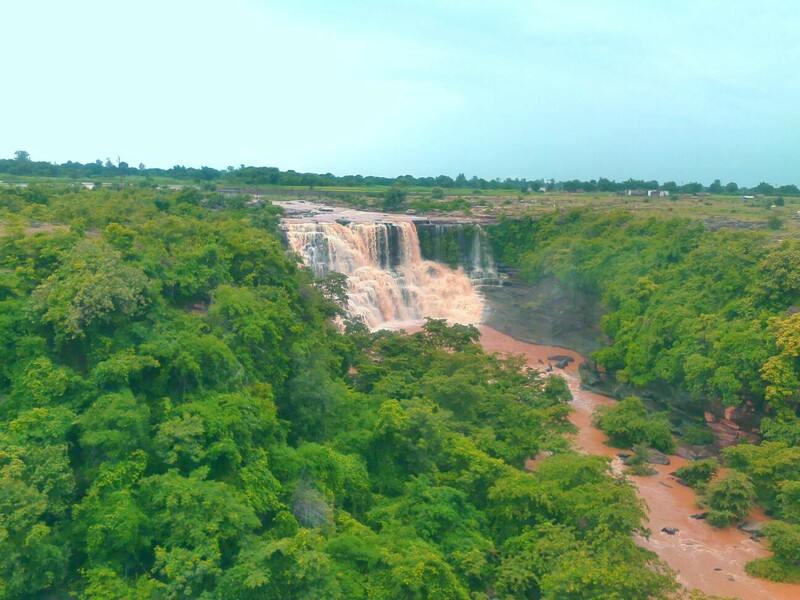 Without making it too boring, let us get into the list of must visit places in Jaunpur! 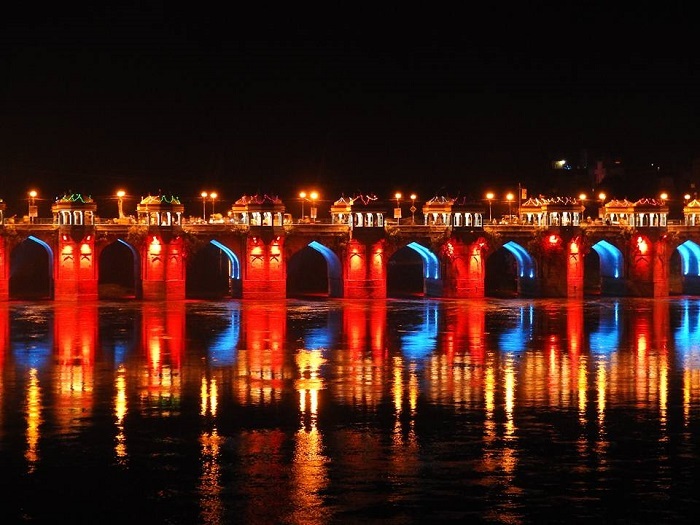 The magnificent Shahi bridge of Jaunpur is surely among one of the many marvels created by the Mughals. This bridge is built across the Gomati River and has about ten huge arches to support the large structure of this bridge and the pressure of water flowing in the river. The bridge has a lot of pavillion-like tombs throughout the edges of this bridge for people to stop by and look at the beautiful horizon where the water meets the skyline. If you have a photographer’s eye in you, prefer going to this bridge in late evening for some breathtaking shots! The Yamdagni Ashram is one of the preferred tourist destinations in Jaunpur. 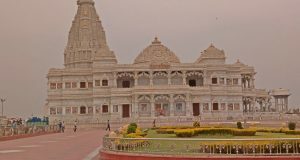 Tourists and especially devotees not only from India but from all around the world come to Jaunpur to pay their visit to this ashram. The ashram does not have any religious aspects to it; however, the devotees come here for the peace of mind. The beauty of this ashram lies in its soothing architecture, and the genuine calm offered by this Ashram. During this age where life is stressful and we are all seeking peace, it is best to stay here for a few days and give yourself some rest. As the name suggests, the masjid has a red colored entrance gateway which has managed to stay intact until this day and hence the name. This beautiful masjid attracts thousands of tourists from all over the country, every year. This shrine holds a special place in the hearts of its devotees and for all the obvious reasons. It is believed that the Masjid can truly make your dreams come true! It turns out that Jaunpur is one of the important tourist cities in India. The best part about Jaunpur is the fact that despite all the urbanization around, it has still managed to stay the same and maintain its position and its importance in the history! Have a good time moving around this city.